WAKAME is able to aid in weight loss, lower cholesterol, boost heart health, prevent cancer, boost energy levels, maintains hormonal balance, build strong bones, increase circulation, improve skin health, and protects infant health. Wakame is a very important source of vitamins and minerals, including iodine, calcium, iron, and magnesium, as well as folate, vitamin A, vitamin C, vitamin D, vitamin E, vitamin K, and vitamin B2. Wakame also contains lignans and fucoxanthin, which have their own unique health benefits. Let’s take a closer look at some of these health benefits. The extremely small amount of calories, carbohydrates, and fats in wakame are one reason why it fills you up without adding too many calories to your diet, but that isn’t the only reason why people turn to wakame to control their obesity. Researchers have discovered a compound called fucoxanthin in wakame that actually inhibits the accumulation of fat in the cells and stimulates fat oxidation. 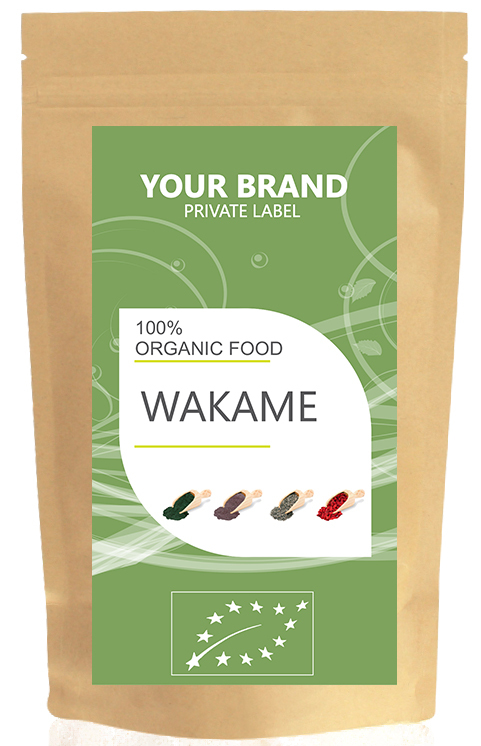 The high content of iron in wakame means that it increases your production of red blood cells. Iron is an essential part of red blood cells, and higher levels means increased circulation in your cardiovascular system, which provides additional oxygen to essential parts of the body, boosts energy, increases the health of your skin, and speeds up the healing process of all the tissues and organs in your body! Although it might seem like an insignificant addition to your diet, wakame can actually help to protect your body from developing cancer. Iodine, which is an essential part of any diet, is very high in all seaweeds, particularly wakame. Iodine has been connected to lower levels of breast cancer.